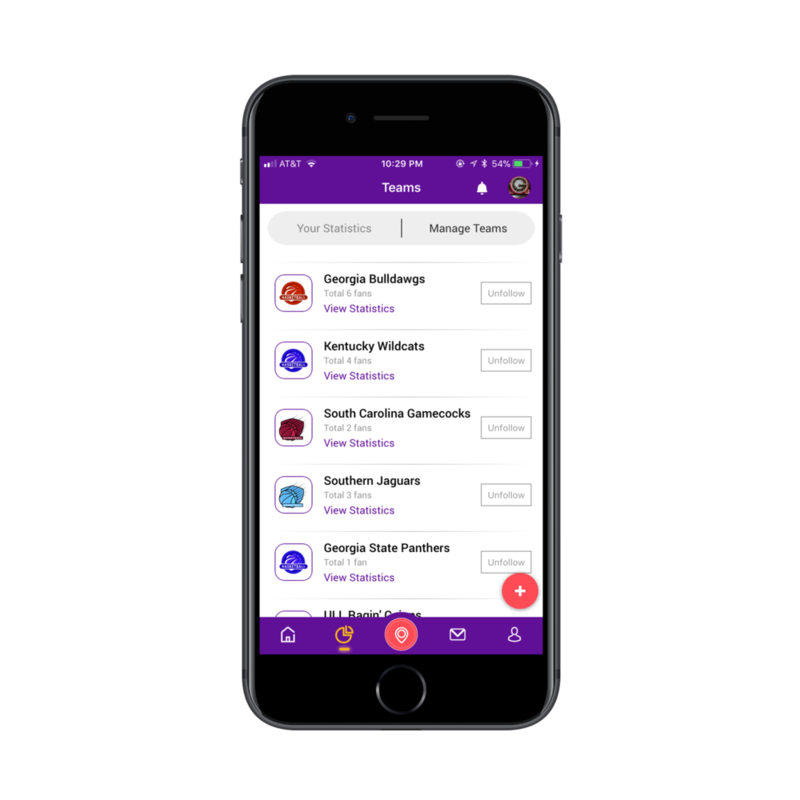 Fanalysis is a mobile application designed to enhance the college basketball fan experience by allowing users to create, track, and analyze their own “fan stats.” Fanalysis flips the current sports statistical model on its head by making stats fan-centric rather than player-centric or team-centric. The “fan stats” will show how teams and/or players perform based on the actions of the fan. 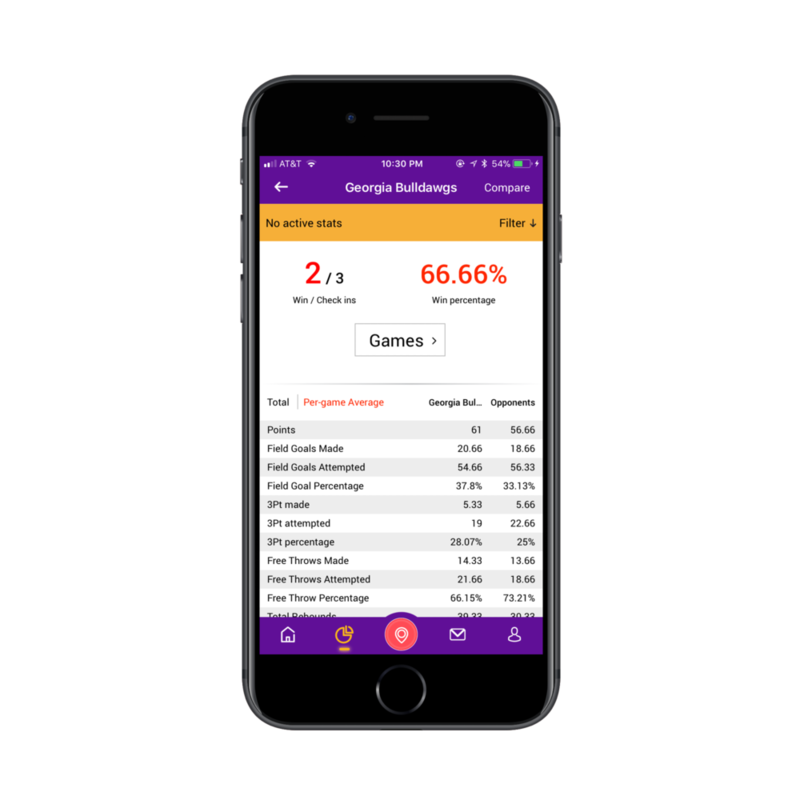 With Fanalysis, both casual and die-hard fans can be more involved and engaged with their favorite teams by creating and tracking any stat that they deem important. 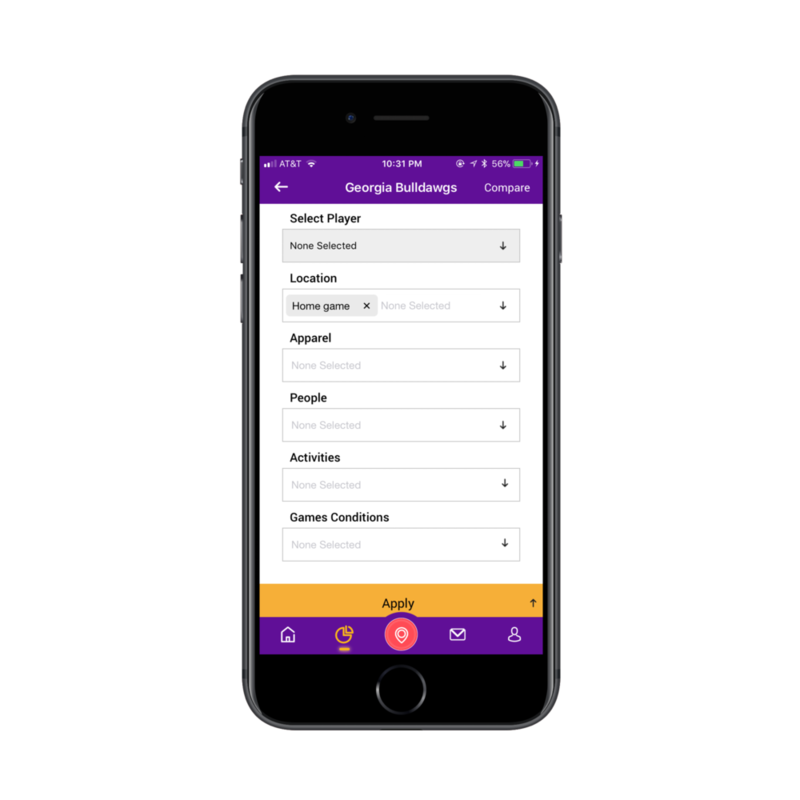 Fanalysis can be used in a variety of ways to give your teams an edge. It can track anything a fan deems important. This can be something as simple as the team’s record when a fan watches the game at a certain location or how many points the team scores per-game when the fan watches the game at a certain location while wearing team colors. The stats can also be more complex, such as how a player performs with three days of rest, against a division opponent, while on the road, and with a height advantage. Even subjective things such as toughness can be quantified with Fanalysis. The only limit is fan creativity!